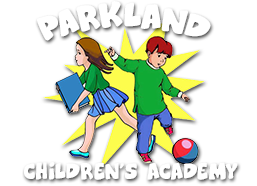 Parkland Preschool - We look forward to meeting you & your family. Are you interested in learning more about our school? Give us a call or contact us by completing the form below and someone will call you back as soon as possible.